© Joshua Daunt. All rights reserved. 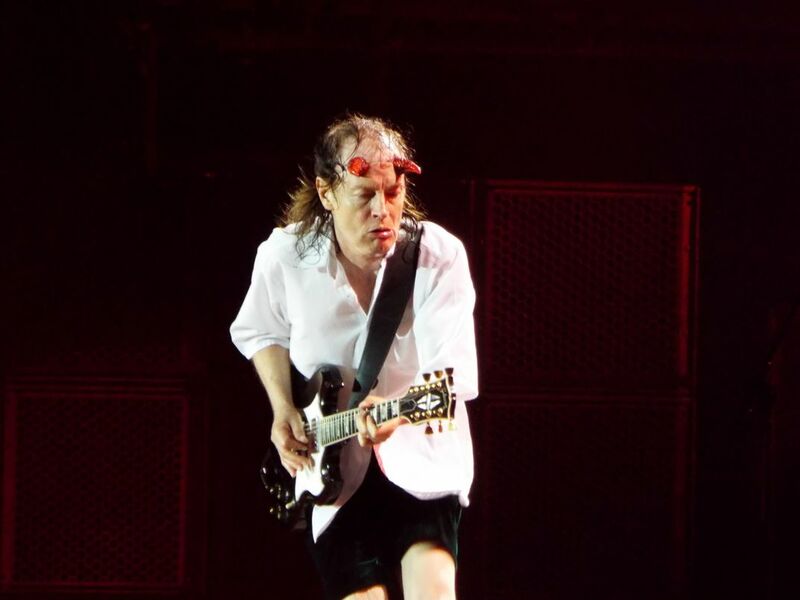 Angus Young duck walking across the stage of Ford Field in Detroit wearing his AC/DC devil horns. Date Uploaded: Dec. 2, 2015, 3:36 p.m.